Many of them think that jazz is the music elite and established. However, if we menegok to the roots of jazz may be spelled exactly the opposite. Jazz is an art in the form of musical expression. Jazz music is called as a fundamental aspect of human life and how to evaluate traditional values. Jazz tradition evolved from the black community lifestyles in America are oppressed. Initially, the influence of tribal drums and gospel music, blues and field hollers (shouts cultivators). The process of birth has been demonstrated that jazz is closely connected with the defense of life and expression of human life. 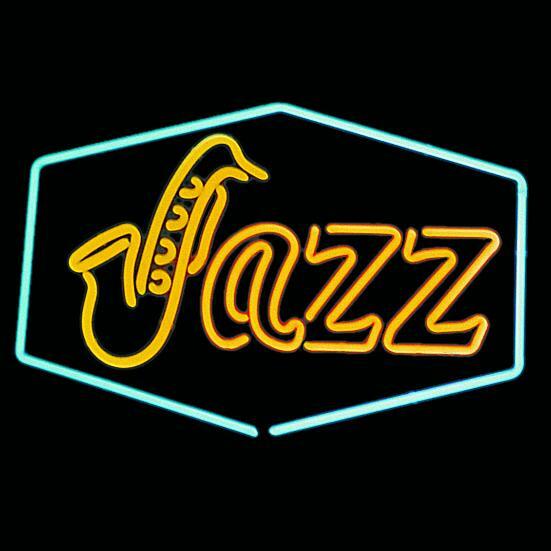 What is interesting is that the origin of the word "jazz" comes from a vulgar term used for sexual acts. Part of rhythm in jazz music once associated with brothels and the women with an unfortunate reputation. In a way then, eventually became the art form of jazz music, both in composition and improvisation, which reflects the spontaneous melodies. Jazz musicians who do not usually express their feelings easily explained, because this music must be felt within the heart. "If you ask, you'll never know", as Louis Armstrong. The legend of jazz started in New Orleans and grew into the Mississippi River, Memphis, St.. Louis, and finally Chicago. Of course, influenced by jazz music in New Orleans, African tribal drums and the structure of European-style music. Jazz background can not be separated from fact where jazz music is influenced by many as the spiritual music, cakewalks, ragtime and blues. One of the jazz legends who believed that around 1891, a tavern owner in New Orleans hair shaving named Buddy Bolden blew his cornet and jazz music when it was started as a new breakthrough in the music world. Half a century later, jazz music in America gave many contributions in the music world, studied at university, and eventually became a serious musical flow and calculated. Jazz music as a popular art began to spread to almost all of American society in the 1920s (known as the Jazz Age). Jazz increasingly rampant in the swing era in the late 1930s, and reached its peak in the late 1950s as a modern jazz. In the early 20s and 30s, "jazz" has become a commonly known word. Influence and development of blues music can not be left behind when it comes to jazz music in the early years of development. Expression that emanates when playing blues music fits the style of jazz music. The ability to play the blues became the standard for all jazz musicians, especially for use in improvised and had a jam session. Blues music itself, which comes from the South region, has a very broad history. Blues players usually use guitar, piano, harmonica, or playing together in a group that plays musical instruments homemade.